Blog, the most popular word of internet today. Blog is a new intercommunication of the writer and reader. It is the soil for information which sometime includes expert opinions. 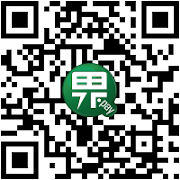 In traditional, library online service are passive to reader. By using blog's facilities, library can post information to readers quickly, and can also make closer between librarian and reader. This report describes internet develop to date and library online service. 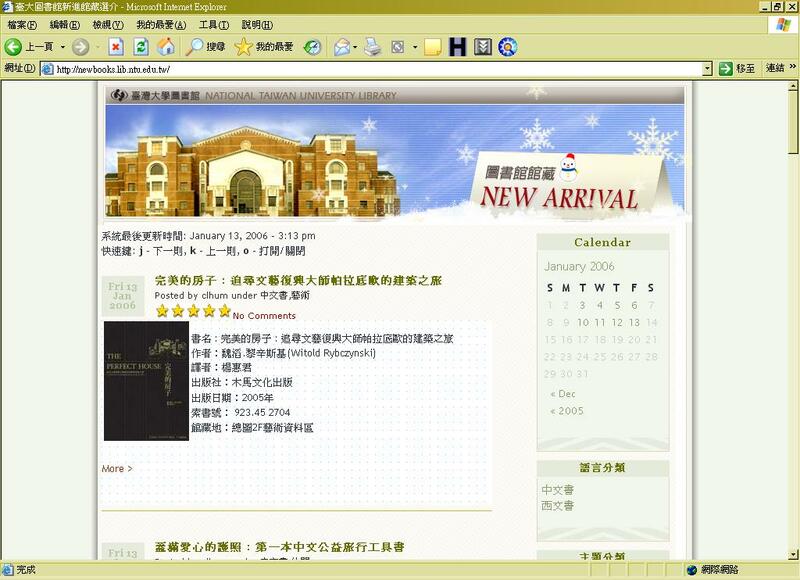 It analyzes three samples of library's blog which continues working, and treat the feasibility of library implement public service by blog. WIKIPEDIA The Free Encyclopedia, http://en.wikipedia.org/wiki/ . G.Edward Evans, Anthony J. Amodeo, and Thomas L. Carter. Introduction to Library Public Services (United States : Libraries Unlimited, INC, 1999), page. 2. Oxford English Dictionary, http://dictionary.oed.com/ . weblog, http://dictionary.oed.com/cgi /entry/00319399?query_type =word&queryword=blog&first=1 &max_to_show=10&sort_type =alpha&result_place=1 . robot wisdom weblog, http://www.robotwisdom.com/ . Laurel A. Clyde, Weblogs and Libraries. USA, Great Britain, 2004. ISBN 1-84334-085-2, p.4. Neil McIntosh, 'A Tale of One Man and His Blog', Guardian 31 Jan. 2002, http://technology.guardian.co.uk/online/story/0,3605,641742,00.html . 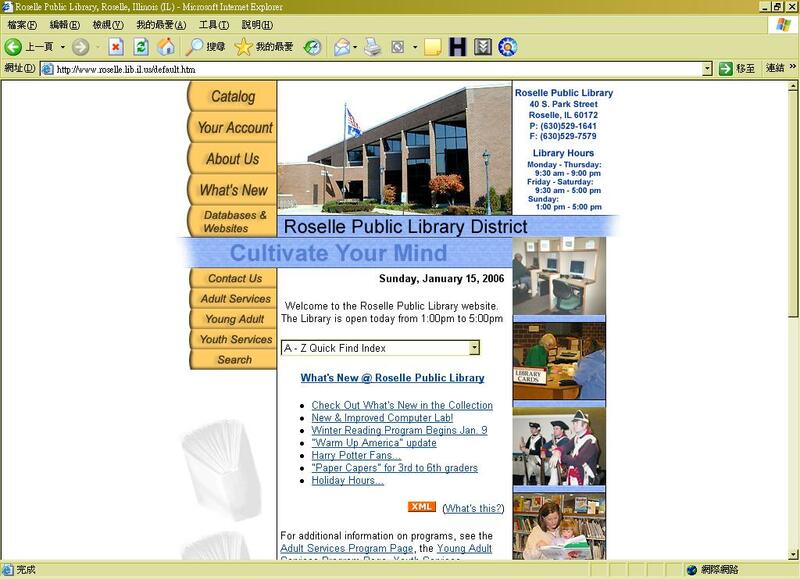 Roselle Public Library, Roselle, Illinois (IL), http://www.roselle.lib.il.us/ . Mildred M. Kelley Library, http://aidlrc.aiiresources.com /index.html . Michelle Alcock, "Blogs -- What Are They and How Do We Use Them? ", Quill 103.8(2003). G.Edward Evans, Anthony J. Amodeo, and Thomas L. Carter. Introduction to Library Public Services (United States : Libraries Unlimited, INC, 1999). Laurel A. Clyde, Weblogs and Libraries. USA, Great Britain, 2004. ISBN 1-84334-085-2. Mildred M. Kelley Library, http://aidlrc.aiiresources.com/index.html . xrobot wisdom weblog, http://www.robotwisdom.com/ .